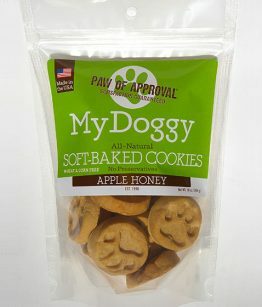 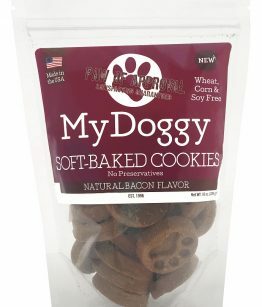 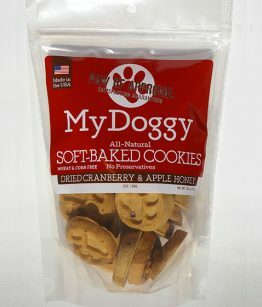 The 2nd flavor in our new protein line of tasty, semi soft paw print shaped cookies. 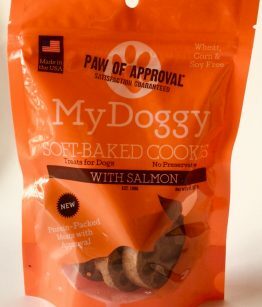 It’s protein time II! 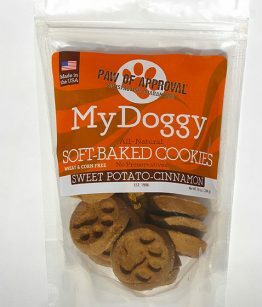 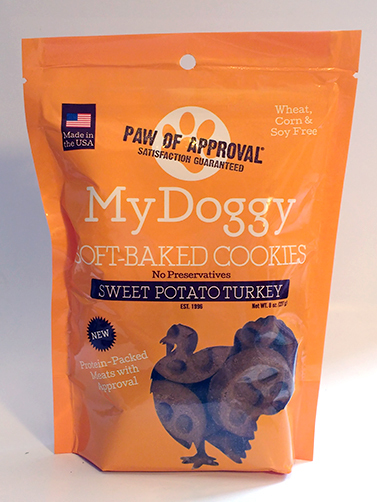 Introducing our delicious Turkey Sweet Potato treat, the 2nd flavor in our new protein line of tasty, semi soft paw print shaped cookies. 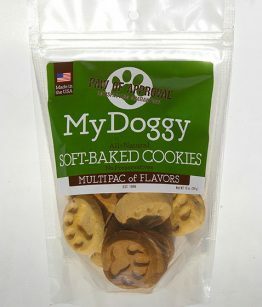 This succulent mix of flavors comes in an 8 oz bag as well as a 5 lb bulk bag. 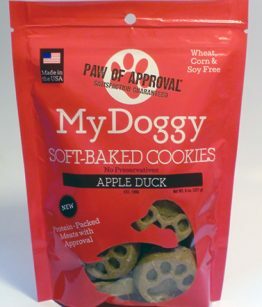 The other flavor in our protein line is Apple Duck, which debuted in September’s 2016 Bark Box. 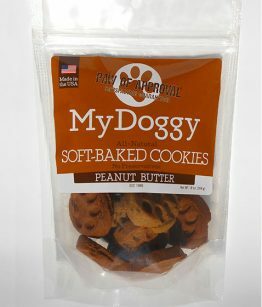 The dogs we have polled so far like them both; order both too to see if your dog agrees (we’re confident he or she will!)! 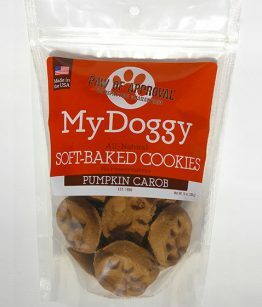 Ingredients: Rye Flour, Molasses, Palm Oil, Turkey, Sweet Potato, Eggs, Cinnamon.